Larkin was a pillar of the Ballarat and broader Victorian pub community, as a prominent long-time delegate for the AHA in Victoria, key to the establishment of the Ballarat Liquor Accord, and winner of the AHA’s coveted Nikakis Award in 2004 – given for sustained performance and commitment that serves as an inspiration to the industry. 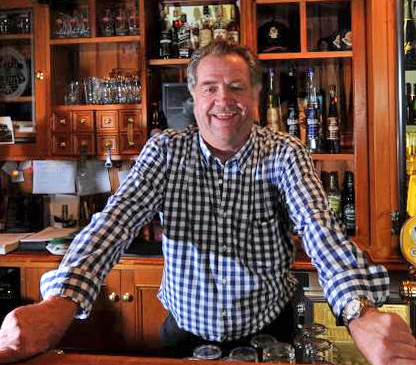 Starting behind the bar at the Blue Bell Hotel in 1975, he went on to own the Red Lion Hotel, Crossing Hotel, Sporting Tavern, Larkin’s Bar & Grill, Lake View Hotel, and most recently, Irish Murphys in Central Ballarat. 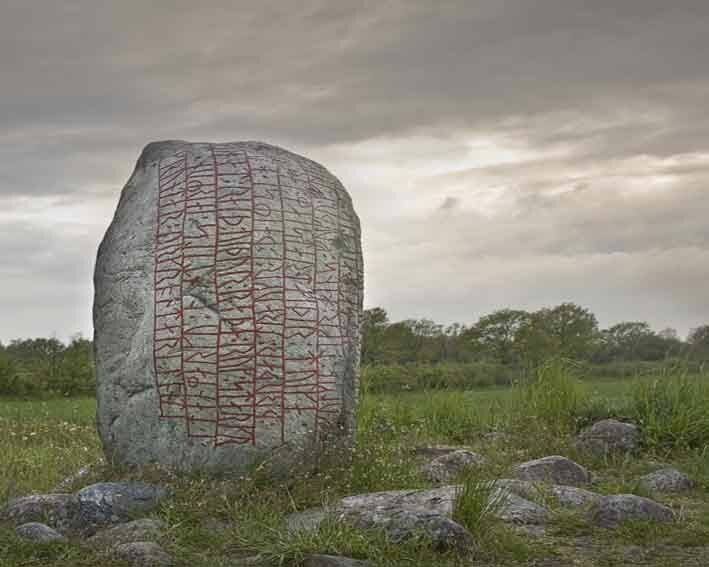 The 65-year-old passed last week after a long illness. “He always made a point, when a new hotelier came into the region, to drop in and welcome them and see if they needed a hand – to say, ‘welcome to the family’,” Dave Canny, Australian Hoteliers Association (AHA) country vice-president and publican at the Red Lion Hotel recalled to The Courier. Larkin is survived by wife Trish and sons Guy and Nicholas. Mick Leis managed pubs including the Edgeworth Tavern, The Beauford Mayfield, and Lemongrove Wallsend. 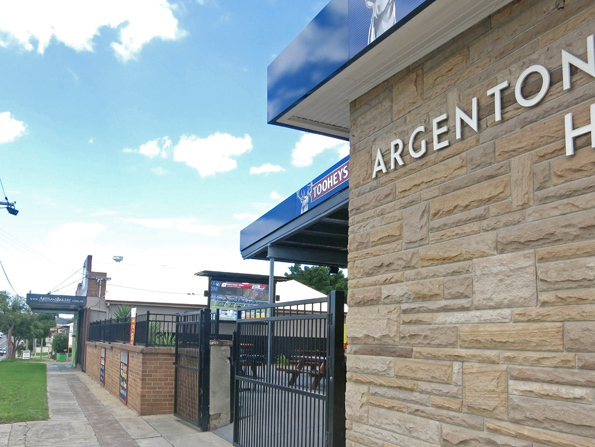 Until recently he owned Werris Creek’s Railway hotel, and before selling to Campbell Rogers was owner-operator of suburban stalwart the Argenton Hotel in the NSW north coast, in which he strove to remain a relevant part of a shifting demographic – attracting “lots of new faces”. Leis was philosophical on the role a community pub plays in shaping its own market. After years as a hands-on publican, Leis passed suddenly playing golf in Bali earlier this month. He is survived by his “board of directors” – his loving wife Joanne, two daughters and grandchildren. His funeral will be held at Newcastle Town Hall at 10am, Wednesday 22 August.